Ubisoft have released a fresh batch of screenshots for Wii U blockbuster ZombiU, starring, you guessed it, plenty of zombies. 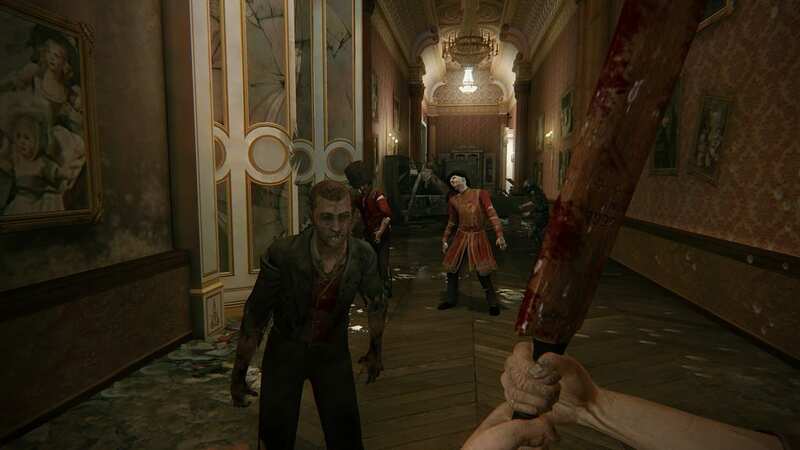 The survival-horror title will challenge players to see how long they can survive in a dilapidated present day London, in which an outbreak has infected the population, turning them into flesh craving monsters of the undead. The Wii U GamePad acts as the player’s survival kit, dubbed the “Bug Out Bag”, which contains all of your maps, tools, weapons and supplies, which must be used to keep you safe from harm. ZombiU will be released during the Wii U launch window.